It's not often that a brand listens to the feedback of its customers and actually makes a tangible effort to remedy issues. 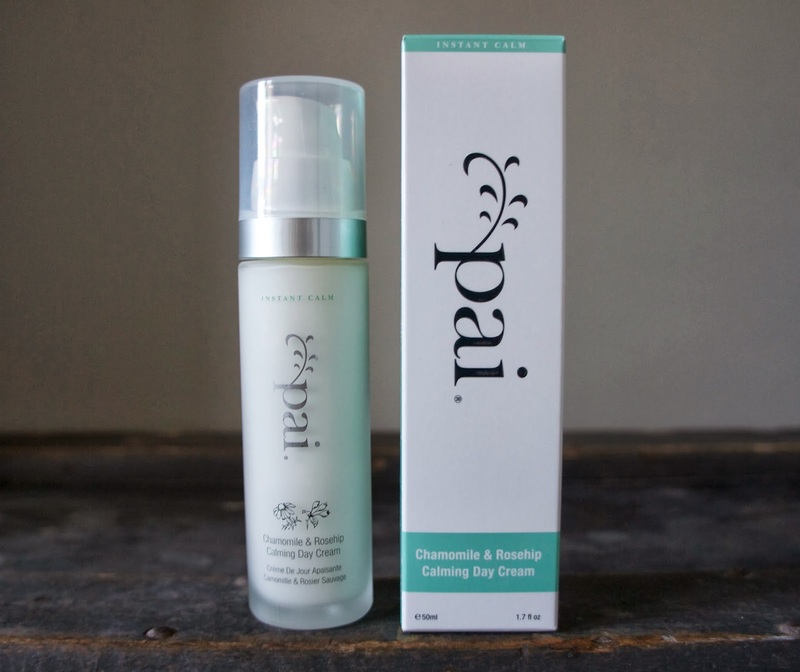 However, British skincare brand, Pai, has done just this. If you read my review of their Chamomile and Rosehip Calming Day Cream* you'll remember the only black mark against the product was the frustrating bottle that wouldn't relinquish its contents. 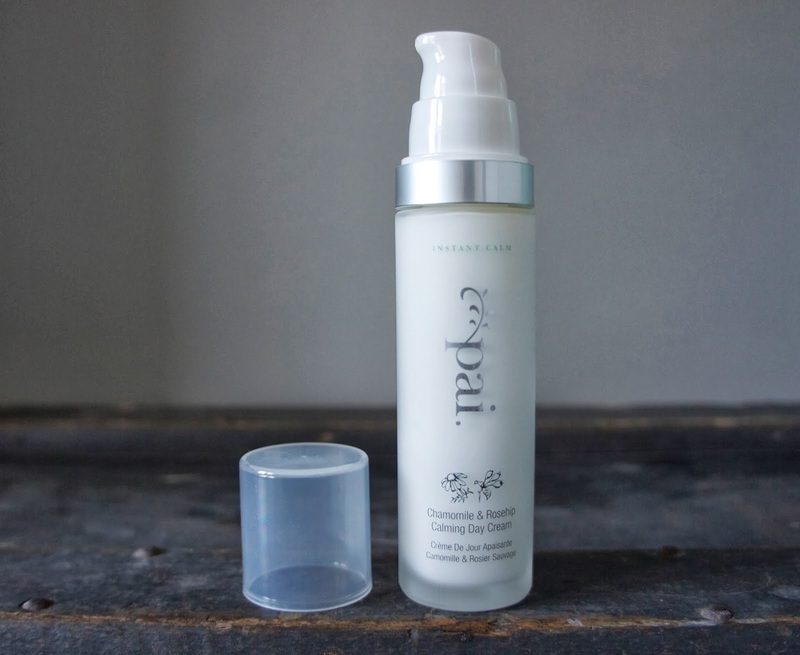 Thankfully for my newly-crisped winter skin, Pai contacted me to share the news that they have repackaged all of their moisturisers in frosted glass containers with airless pumps and increased the sizes from 30 ml to 50 ml. They are also fully recyclable. The result is altogether more weighty and luxe, and the new design means the precious ingredients are protected from degrading. I'm impressed with Pai for listening to what their customers want. If you appreciate quality British-made products from an independent company using superior ingredients and clear labelling, I suggest you check them out. I am delighted that Pai have increased the amount of product - particularly good in the eyecream which is now 15mls rather than the previous and somewhat paltry 10mls. Thanks for this. Good to know. I really struggled getting the cream out of a bottle I had. The cleanser is probably my fave new cleanser discovery this year. ur right they actually are very responseful to their customer needs and are prompt with their reply system.